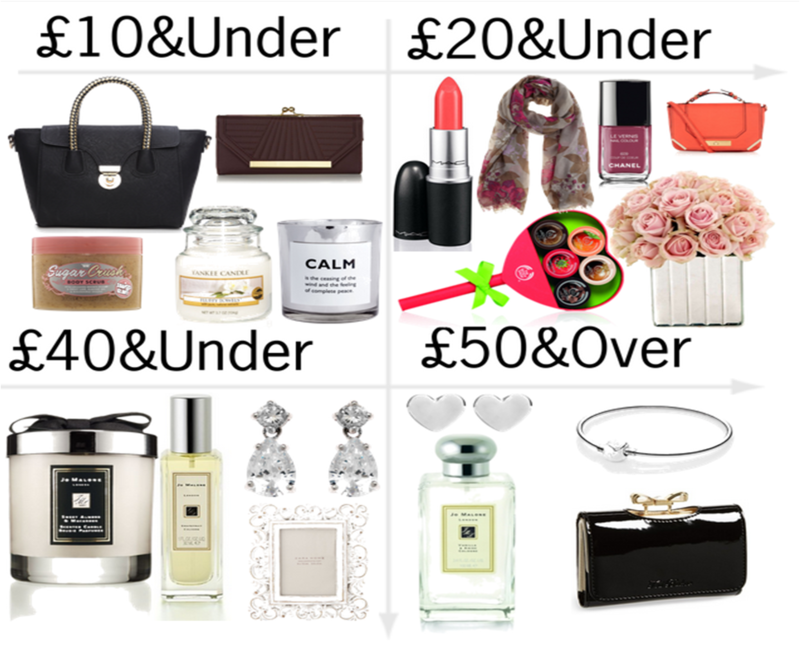 Here is my gift guide for mothers day, hope this gives you some inspiration! 2 comments on "Mothers Day Gift Guide"
I'm surprised that the bag is under £10. That's definitely a bargain.